Mont Blanc - Instruments for when you get that hard earned promotion, for that special occassion, or when you just want to treat yourself to luxury. 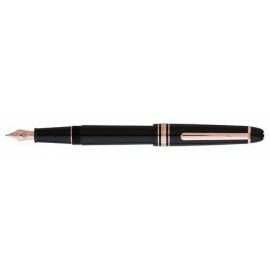 Montblanc There are 80 products. Latest release from Mont Blanc. 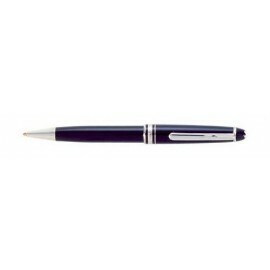 Larger style classic Mont Blanc ballpoint.